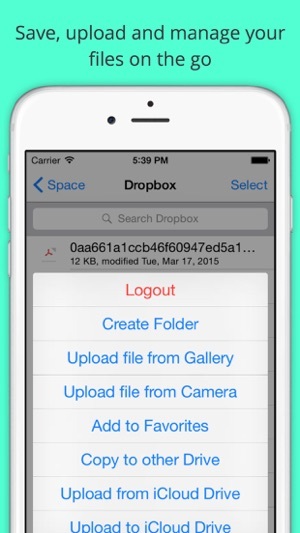 Manage your Dropbox, OneDrive, Box, Google Drive and iCloud Drive in one place! 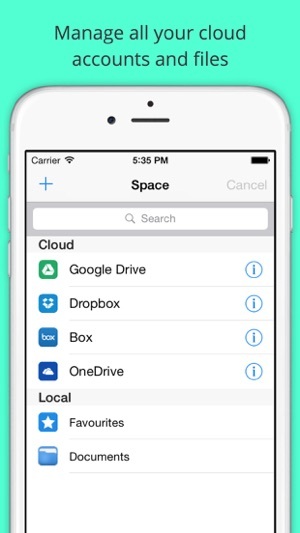 Space lets you manage and access all your files on the go. This app is in developmental mode and can't accept more users! The above is the message you get when you try to connect to Dropbox. You can connect to Goggle Drive, but you can not preview Google docs, sheets, etc. So sad, to have paid money for this, when the functionality is about $0.99 worth. Why promote a function when you block the feature. If this app is in alpha or Beta mode it should be FREE. clearly they expect you to fund potential features. I feel ripped off. Not there yet. Doesn't work with Dropbox. Unfortunately this app isn't done yet. When trying to connect to Dropbox you get a message that the app is in development and cannot connect. Haven't tried any of the other cloud services, what's the point? 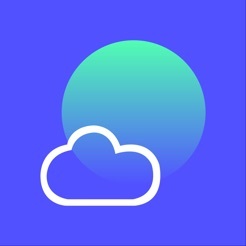 I use Dropbox and this app doesn't. Glad this was a free app of the day, although the time it takes to delete it is probably more than the app is worth. Copyright © 2013 Max Secure Software. All rights reserved.